Why is our office so beautiful and comforting? 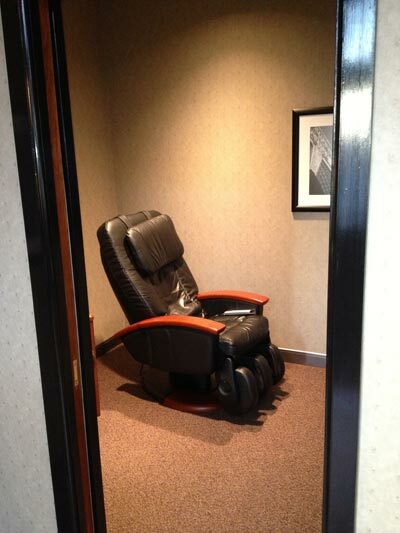 Because we think our patients deserve the best. 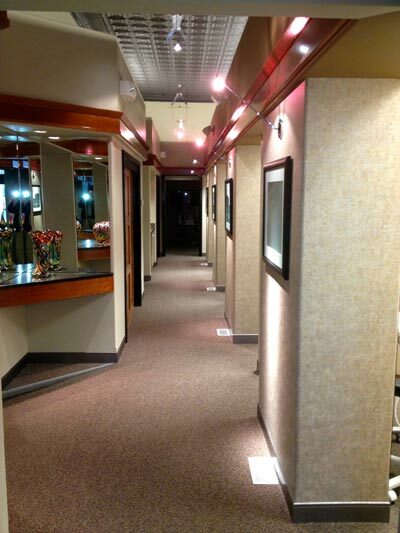 Our office is located in the historic Building of the Dental Arts. 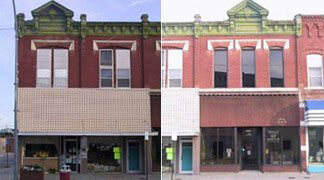 This building is one of the oldest structures in downtown Ellsworth – one of the wickedest cow towns in the West. 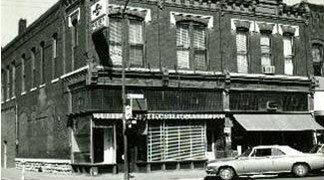 Built in the 1880’s, the building was originally three different places of business. As the years passed, many changes were made to the building and as the years slowly caught up with the structure, it lost much of its grandeur. 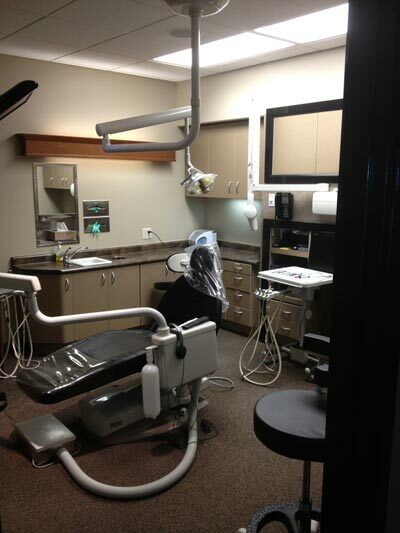 In September of 2007, Dr. and Mrs. Williams began the arduous task of renovating the structure. With the help of local contractor, Mark Roehrman and his crew, the structure was gutted and the store fronts on the entire main floor were taken down to the original support beams. Even the original south entrance was reopened during this process. 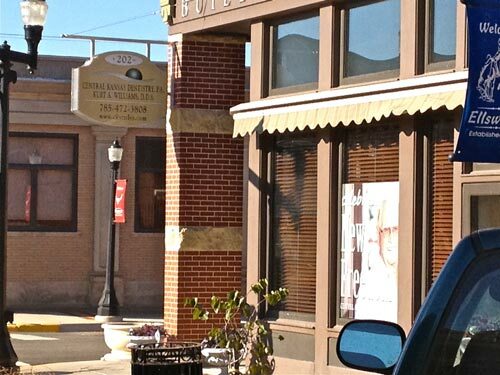 The new store fronts were designed to mimic much of the original look, complete with restored clerestory windows and awnings as well as a new brick corner pillar. While the exterior of the building was carefully designed to honor the past, the interior is completely modern. From the Kable lights and floating ceilings to the cutting edge equipment and beautiful furnishings, it is as sophisticated as offices in larger metropolitan cities. As a tie in to the buildings past, we restored the original tin ceilings, which when combined with the modern furnishings and color scheme, creates a very unique but timeless look. We treat people differently, avoiding the cold attitudes and stark atmospheres that seem to be the standard of clinical care these days. We want to make your visits with us different. Our sitting room is cozy and homey, our clinical areas sparkling clean and every inch of the facility is imbued with a sense of warmth and comfort. This is dentistry for people who have some dental phobias, who need a lot of work and are worried about the pain, or people who are tired of being treated like a number. We offer every patient a blanket and a neck pillow because these simple things can make you feel safer and more secure; we have an amazing massage chair to work out the tension and the kinks; and after your appointment, we will give you a warm, moist towel to freshen up with. 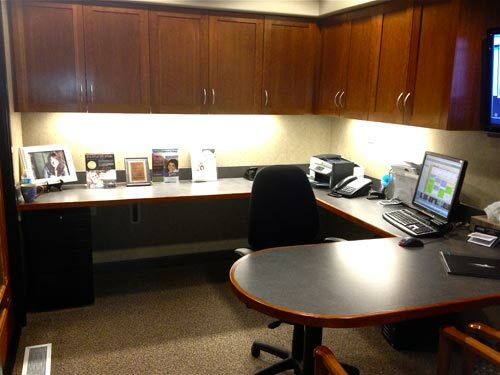 Take a tour of our office – if you like what you see, give us a call to schedule your own visit in person. Your smile and your spirit will thank you for it!